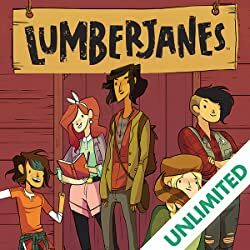 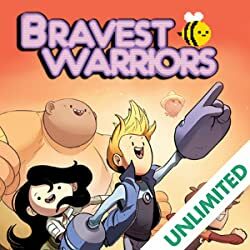 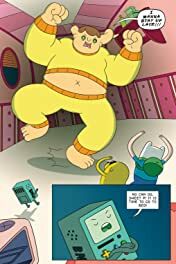 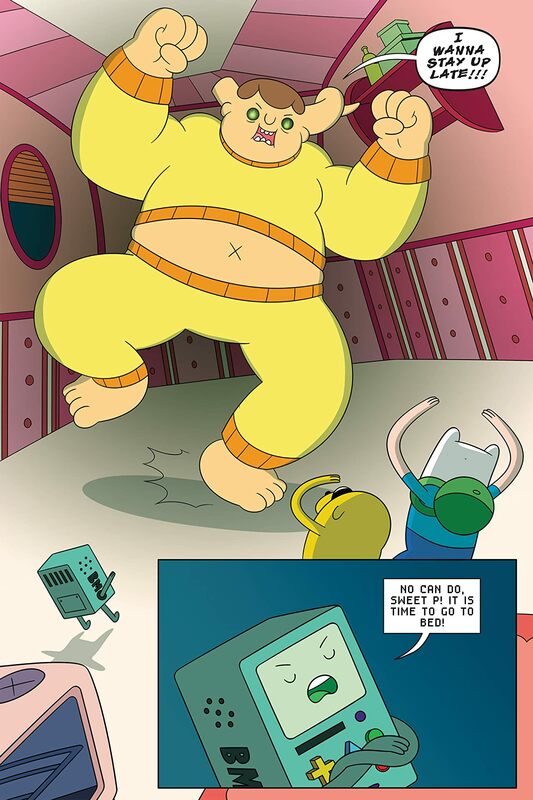 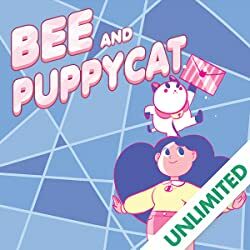 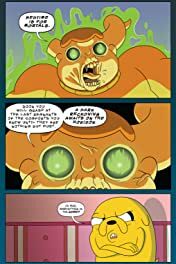 In this new original graphic novel adventure from Josh Trujillo (Love Machines) and Zachary Sterling (Adventure Time), it’s the most important moment of Lumpy Space Princess’s life, and it’s all going to slip through her fingers if she doesn’t get help. 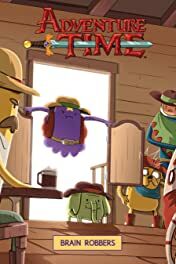 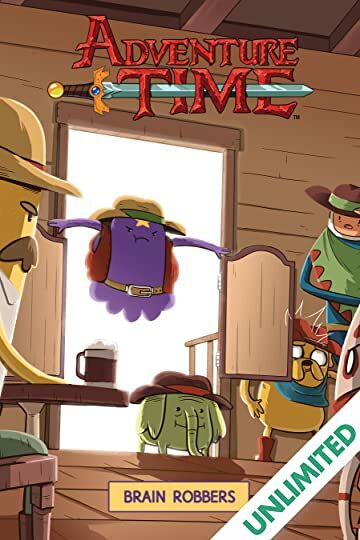 Tree Trunks comes out of her mystery-filled retirement for one last job as she agrees to help LSP on a wild west treasure hunt. 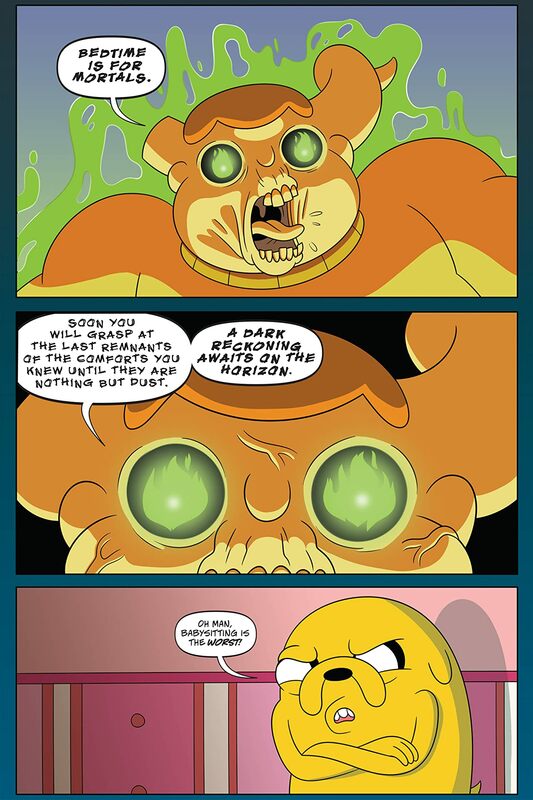 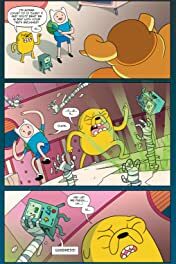 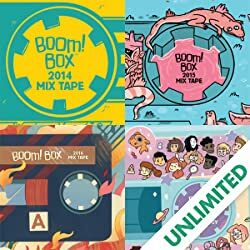 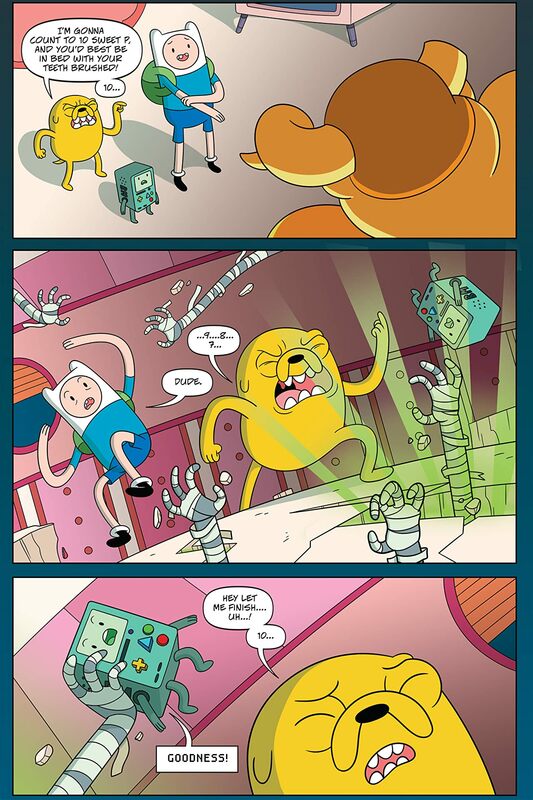 Finn and Jake secretly follow along to protect their friends but discover that LSP knows more than she is letting on about this particular treasure.